Knowing when to enroll in Medicare is important. If you miss your opportunity to enroll when you first become eligible, you could face costly penalties that stay with you the entire time you have Medicare coverage. The Initial Enrollment Period (IEP) is your first chance to enroll in Medicare. This seven-month window is the three months before your 65th birthday, the month of your birthday, and the following three months. If you are already receiving Social Security benefits, you will automatically be enrolled in Part A and Part B. If not, you will sign up through the Social Security Administration. After you enroll, there are several more enrollment periods you need to be aware of. 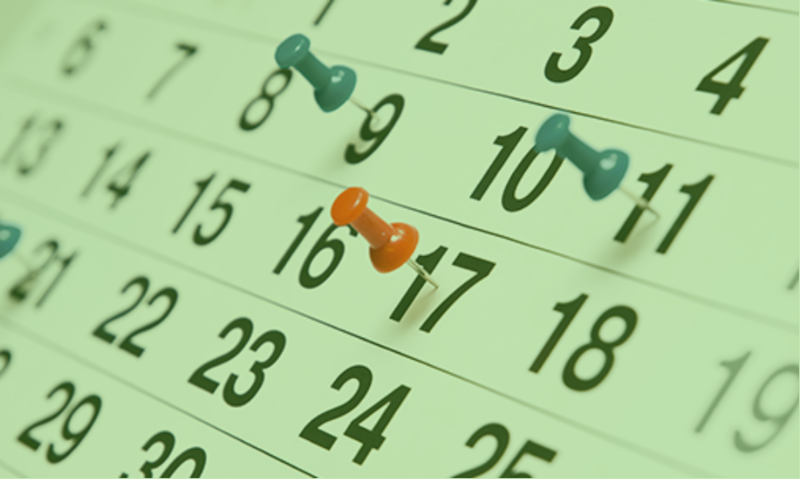 If you decide to make changes during Open Enrollment, the changes will take effect January 1 of the following year. If you did not enroll when you first became eligible during your IEP, you can enroll during the General Enrollment Period (GEP). 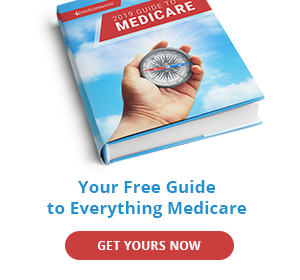 The GEP for Original Medicare is January 1 – March 31 of each year. Keep in mind that you may have to pay a late enrollment penalty for Original Medicare if you did not enroll when you were first eligible. If you enroll during the GEP, you coverage will not begin until July. If you are still working when you age into Medicare, you may opt to delay enrollment in Part B if you have group health insurance through your employer. If you lose your group insurance or want to switch from group coverage to Medicare, you can sign up during a Special Enrollment Period (SEP). Your eight-month SEP begins either the month your employment ends or when your group health coverage ends, whichever comes first. If you enroll during a SEP, you generally do not have to pay a late enrollment penalty. Eligibility for a SEP is determined by the Centers for Medicare & Medicaid Services. CMS can be reached at 1-800-MEDICARE (1-800-633-4227). TTY users should call 1-877-486-2048. If you qualify for Medicare because of a disability, Social Security will automatically enroll you in Original Medicare. You may decline to enroll in Part B if you continue to work or return to work and you are covered by your employer’s group health insurance. If you have recently become a U.S. citizen by establishing permanent residency, have lived in the United State for 5 years, and you age into Medicare, your individual enrollment period will be the seven-month window in which you receive citizenship, similar to the IEP. This enrollment period ends three months after you have received citizenship. If you are married to a legal citizen who has aged into Medicare and earned 40 work credits, you may qualify for Medicare under your spouse’s work record. If you need to disenroll from your Medicare Advantage plan and return to Original Medicare, the Medicare Advantage Disenrollment Period (MADP) is from January 1 – February 14. You cannot change Medicare Advantage plans during this time; you may only switch back to Original Medicare. You might need to disenroll from your Medicare Advantage plan because your prescription drugs are no longer covered by it. 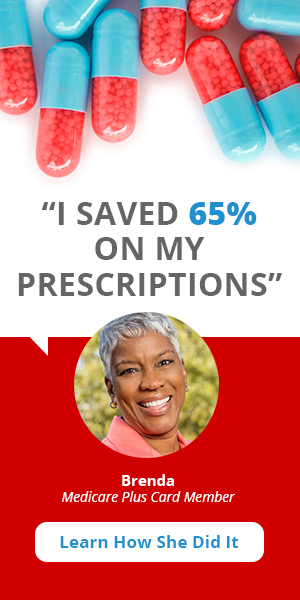 If you do disenroll, this is your opportunity to enroll in a stand-alone Medicare Part D prescription drug plan that will take effect the following month. For example, if you enroll in a stand-alone Part D plan on February 7, coverage will not begin until March 1. But be advised: if you have a gap in prescription drug coverage of 63 days or more, you could be subject to a Part D penalty, so make sure you enroll on time.